We’re enjoying the warm weather as much as possible in the final stretch of summer, but there’s one thing that’s making us look forward to next season: the fall trends. With a long list of strong runway shows behind us, the cool clothes and accessories we’ve been eyeing for months are finally starting to trickle into stores. But what are the biggest fall trends that translate to the items we’ll actually be wearing? Curious to find out, we tapped April Koza, VP of Fwrd, a company known for having its finger on the pulse of cool-girl fashion with a mix of luxury designers and rising talent. With her picks, there’s no doubt that fall is all about bold and powerful looks. Strong colors, luxe fabrics, and statement-making pieces are winning out. 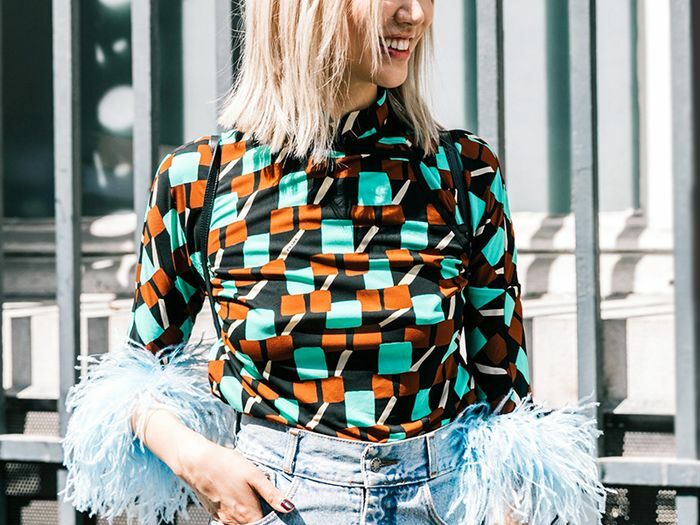 Ahead, Koza is sharing the only fall trends that will matter in the next few months and how you can start wearing them now. Keep reading to see the very best of next season and the five key fall trends to shop now. High shine and drama are mainstays for daytime looks, not saved for nighttime anymore. Pair these with anything from jeans to an LBD. We're on board for this sparkle. Platforms are making a comeback. Swap out your black ankle boots for a silver pair. Give your everyday bag some personality. A sleek way to update your dull leather trench, miniskirt, leggings, and other go-to staples, patent leather is an edgy but wearable fabric. Everyone will be shocked at how versatile and fresh it looks, whether you pair the material with your favorite denim or glam it up with heels. Style yours with an oversize sweater. A cool spin on the classic bag. We love the logo-heel detail. The ultimate cool-girl staple for fall. Layer yours over a simple T-shirt and jeans. Offset a patent-leather bodysuit with tailored trousers. You can give your typical office look a total makeover with plaid. This trend should be worn on accessories, outerwear, and head-to-toe looks. Power suiting is huge for fall. This top is an easy way to test-drive the plaid trend right now. These will be your hero pieces next season. We love outfits that are dipped in a color—especially this rich hue. This is not for those who are cautionary with fashion but for bold trendsetters. It's a personal favorite and easier to wear than you might think. Wear head-to-toe red for the ultimate statement look. These minimal and sleek boots are so versatile. Wear yours with anything from a miniskirt to straight-leg jeans. Try wearing your track pants with heels or ankle boots. The perfect accessory to start wearing now. Bring some color to your wardrobe when the temperatures dip. This luxe material is here to stay. Coming in the richest tones, it is a must-have in every closet for the ultimate transitional investment pieces. For an evening look, trade out your dress for a velvet pantsuit. Now this is a statement top. An elegant spin on the wrap dress. Pair yours with statement earrings. An easy way to try velvet. Pair yours with a satin top. 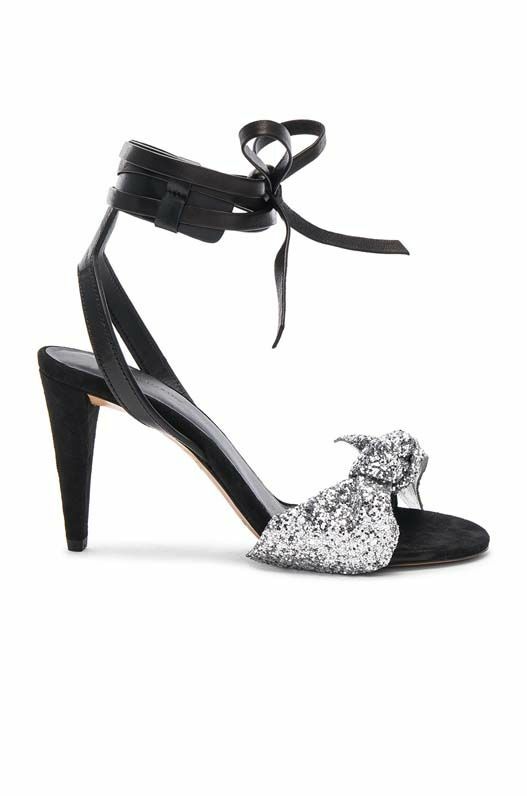 We're predicting this will be an It-shoe for fall. This lightweight top can be worn on its own now with a pair of jeans. Pair yours with a white tee and sneakers. This transitional shoe will take you through to next season. Next, find out the inappropriate office outfits fashion girls always ditch.